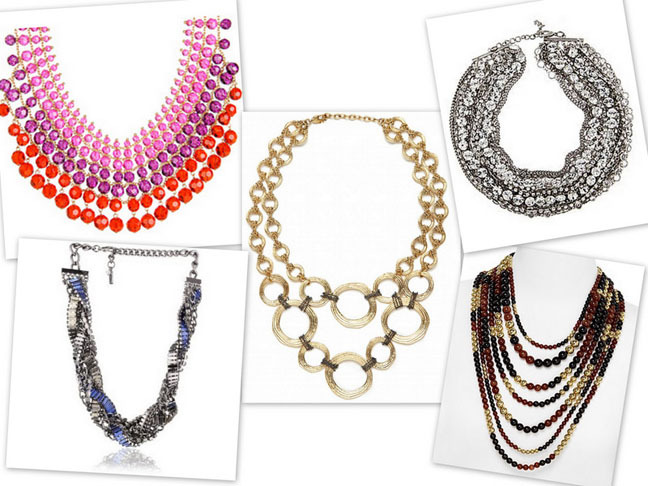 The latest and greatest chunky jeweled necklaces I'm loving for fall. 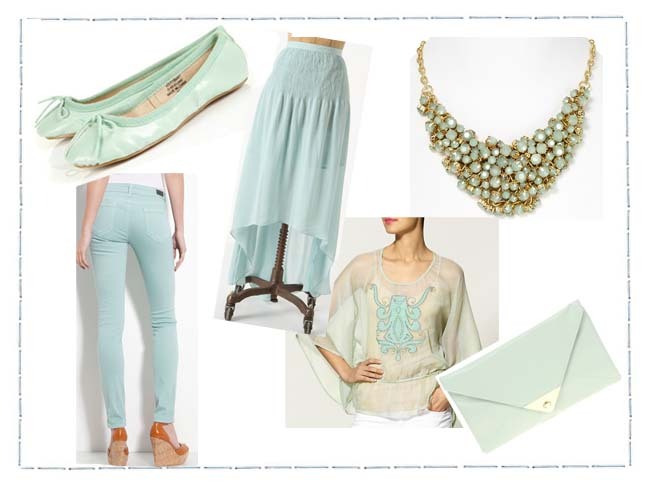 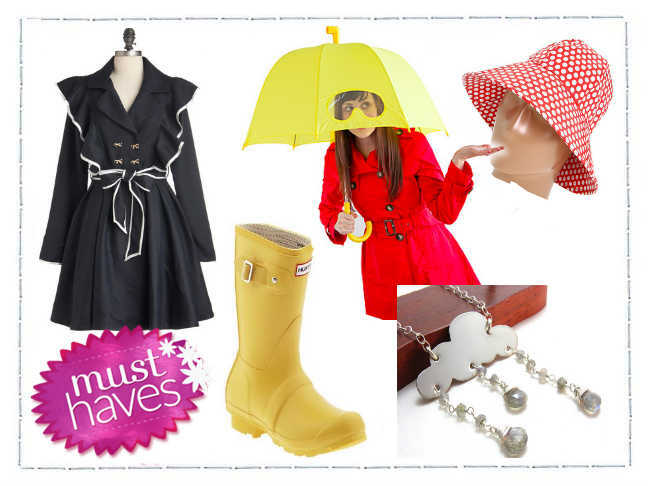 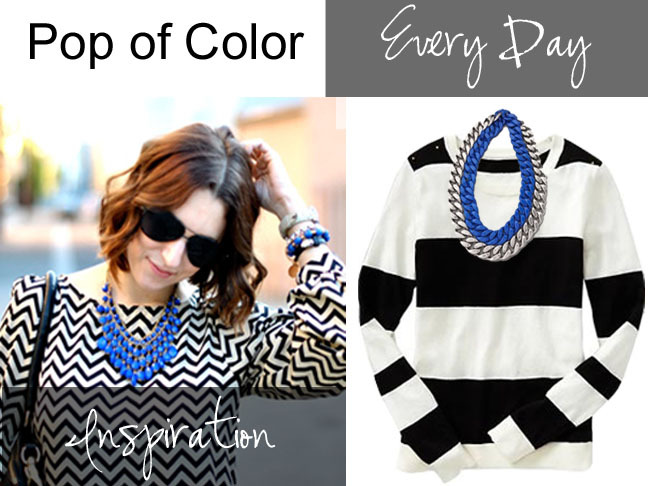 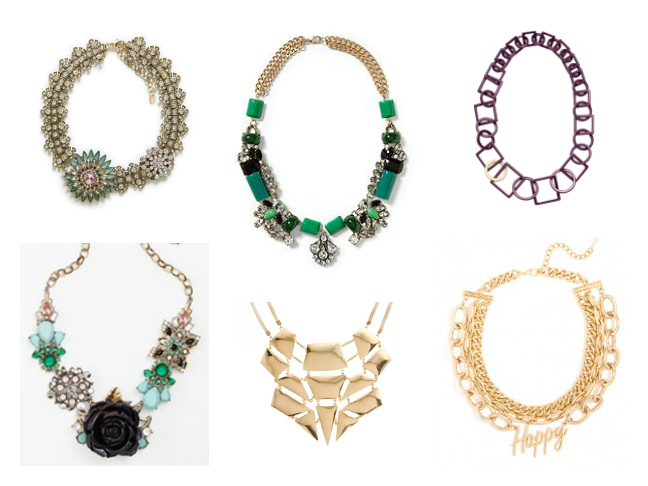 Statements necklaces are incredibly versatile and can make your outfit pop. 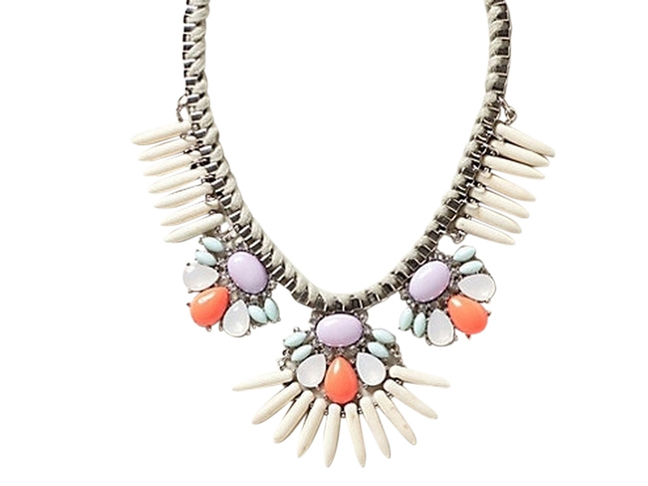 Check out these 6 statement necklaces under $100.